We wish him every success in this new venture into non fiction. Diana has always supported and encouraged my writing. Eventispress have published two of my fiction works. 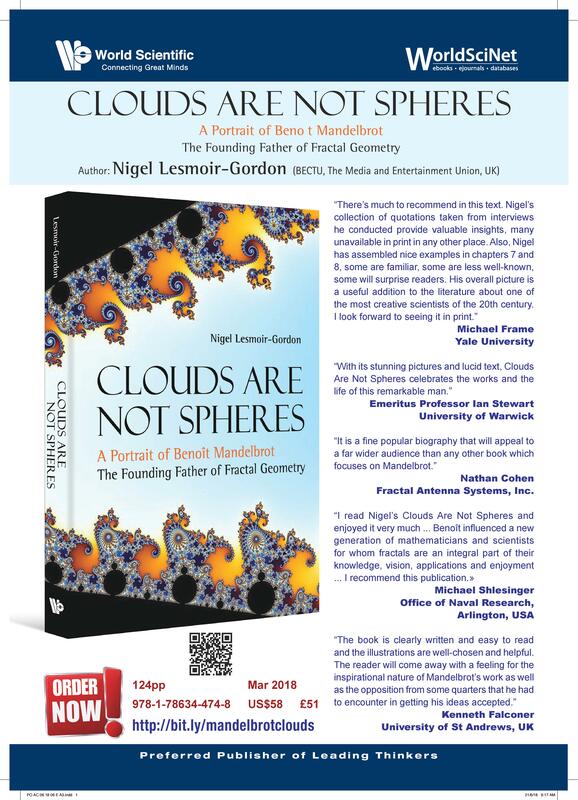 ‘Clouds Are Not Spheres’ is my third popular science books to be published. Ingrid Maclean will be publishing my biography this year. It is called ‘Behind Open Doors’.